Uninterruptible power supply (UPS) is still the main support and necessary equipment, Data Center power management by all of your Server needs to receive electrical energy supply to come from UPS directly, which in addition to UPS to back-up electricity. 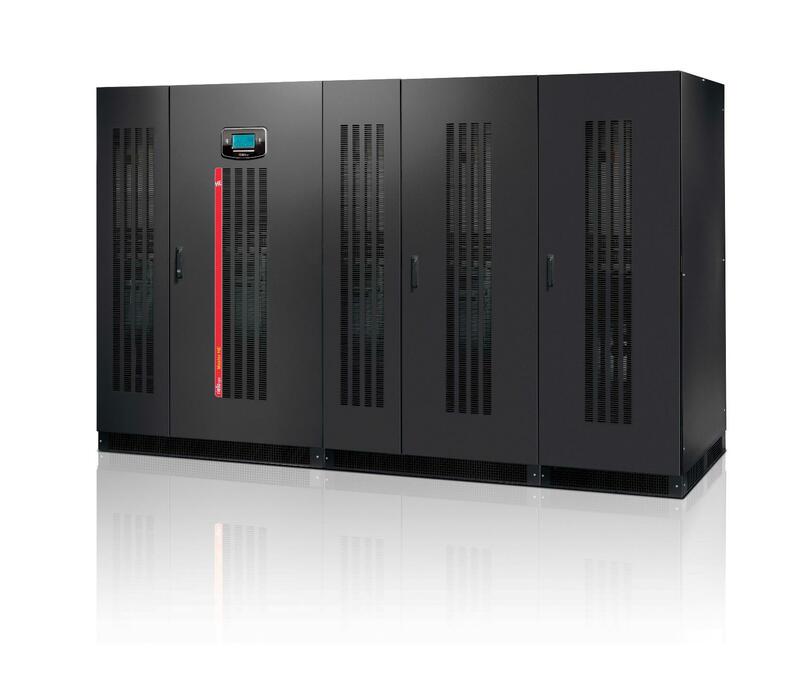 In case of a power outage, there are also advantages in terms of improved quality, stable Voltage and Frequency. Users of electric power quality, more due to the computer equipment has been used high-tech devices than ever in the past behavior of such devices are susceptible to change. Per, pressure and flow rate. The case size and shape is distorted. Go from the normal power supply conditions, may cause the device to malfunction or be damaged. is power quality problems that need to be protected by one of the main causes of current and voltage in power system. The size and shape of distorted from regular power condition is caused by the electric system Harmonic.